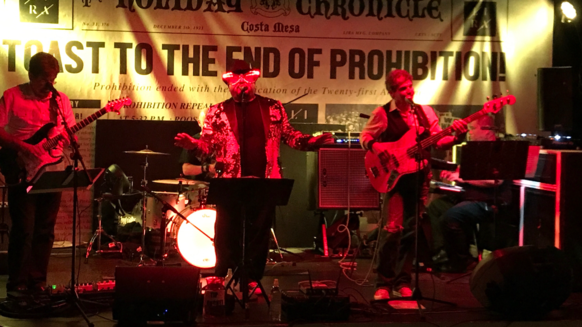 One of the hottest DANCE cover bands in the LB/OC area, Project-M is comprised of 5 dedicated, professional musicians with decades of experience. Project-M plays fun and energetic shows, specializing in “Old School” FUNK, SOUL, and R&B music that’ll keep you out of your chair and on the dance floor. Come down, throw it down, and join the DANCE PARTY! !